FALMOUTH, MA – Representatives from CLS America, Inc., Horizon Marine, Inc. and The Woods Hole Group Inc. announced the merging of the three companies effective January 1, 2018 resulting in the new company retaining the name The Woods Hole Group, Inc.
CLS America is a leading force in satellite technology while Horizon Marine’s expertise lies in offshore oceanography for the energy industry. 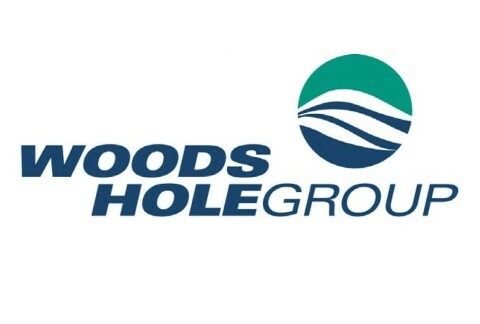 The merger with Woods Hole Group provides services including: environmental assessment, fisheries and wildlife satellite tracking, ocean current forecasting, coastal engineering, ocean monitoring systems, habitat restoration and climate change planning projects. Through its renowned expertise spanning over 30 years of operating satellite systems, CLS America contributes to global efforts in protecting the environment and enhancing security through direct operational support to government, institutions and industries in the environmental field. Horizon Marine’s traditional services support the offshore energy industry with the most reliable data-driven metocean forecasting service available. “Vertical integration provides access to new technologies to enhance our EddyWatch, SurveyWatch and RouteWatch client deliverables,” aid Horizon’s Matt Cadwallader, who will now serve a company-wide Business Development role. Traditional Woods Hole Group services related to Applied Ecology, Coastal Sciences and Engineering, and Ocean Measurement Systems remain. The new Woods Hole Group integrates advanced scientific and satellite services for new opportunities in innovation and leadership in the global marine environment. For more information, follow this link for the Woods Hole Group Press Release. For the CLS America Press Release follow this link.